This review was originally published December 17th, 2011. 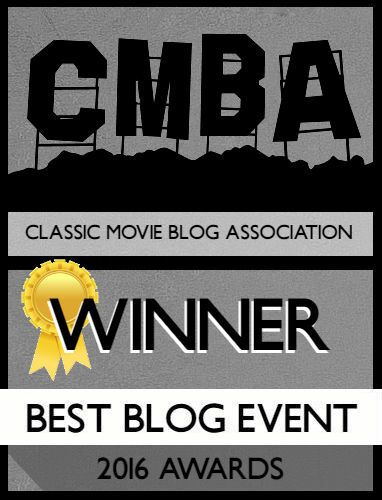 Gremlins is a fun movie, and this review is actually the most read in the site’s history (go figure). It’s not a classic, and it’s fairly dark for a Christmas movie, but boy is it fun! Gremlins is an interesting Christmas movie as its equal parts family film, horror movie, and fantasy all dusted with Christmas magic. There’s a thread of corrupting the innocence of nature, small towns vs. big business and all that, but at its core it’s about a boy and his gremlin! 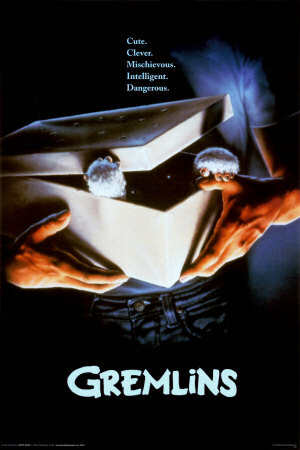 Gremlins follows Billy Peltzer (Zach Galligan) whose father comes home with a gift for him: a Mogwai named Gizmo. The rules of owning the Mogwai are simple – don’t turn on bright lights, don’t get it wet, and don’t feed it after midnight! Of course all three of those rules are broken and the Mogwai multiple before eventually turning into evil “gremlins” who are hell-bent on destroying Billy’s small town and its inhabitants. With the help of his love interest Kate (Phoebe Cates), Billy and Gizmo have to stop the gremlins before it’s too late. Joe Dante and writer Chris Columbus have crafted many enduring 80s films that are parts of my collection, and I’m still surprised I don’t own Gremlins. The story of a bizarre pet that comes with rules made to be broken…this is a film to show kids before buying them a pet as a cautionary tale. When the gremlins wreak havoc on the town, led by the leader Stripe, the movie walks the fine line between family film and out-and-out horror movie. People die, plain and simple in this film, sure some with hilarious elements but dead nonetheless (tell that to the woman who gets thrown out the window via her stair climber). The movie essentially showcases the anarchy that arises from a small town eroding, and what happens if the people become too down-trodden. The heart of this movie has always been Gizmo! 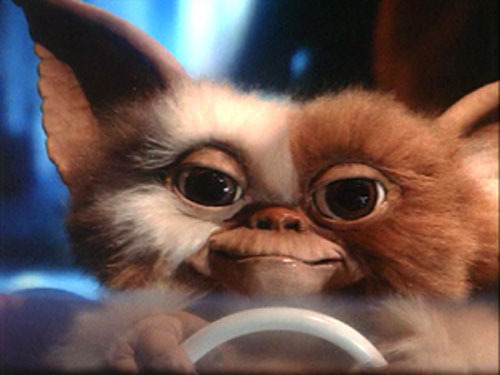 I remember seeing this as a kid and being really pissed that Mogwai’s didn’t exist. I found a plush Gizmo once when I was a kid but it just wasn’t the same. The creature effects haven’t been topped in my opinion and Gizmo is so expressive. From his puppy dog eyes, to his ears, to his fur, he looks like a real creature! Even the bad gremlins look like mini-Velocoraptors. The acting isn’t what makes this movie, as Galligan is pretty standard and Cates doesn’t do much, it’s about the gremlins! Speaking of Cates, everyone remembers the big secret behind why she hates Christmas and talk about writing a scene that gives a kid nightmares. It’s not much of a spoiler but if you don’t want to know skip ahead! ***SPOILERS***You find out that Kate’s father disappeared on Christmas Eve and after a few days she goes to light a fire only to discover her father broke his neck and got stuck in the chimney. To add further fuel to this horrific memory he’s dressed in a Santa suit and loaded with presents; that’s “how I learned there was no Santa Claus***END SPOILERS Call me nuts but that’s a really F-ed up thing to write, talk about giving the girl mental issues, I’m surprised she didn’t join the gremlins and firebomb the town. On top of that, the moment’s kind of laughable because how stupid did the guy have to be to think that would work? 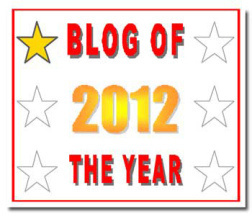 I know it seems to happen every year, and I still think it’s one of the stupidest ideas a person could execute. Gremlins is a great dark comedy for the family that showcases the menace and mischief that can come from Christmas. I haven’t seen the sequel to this, which I’ve heard isn’t good as is expected, but Gremlins is a funny, at times disturbing, 80s Christmas classic!